Anyone who reads this blog knows I’m a huge fan of Matt LeBlanc’s (@Matt_LeBlanc) and his character Joey on Friends. 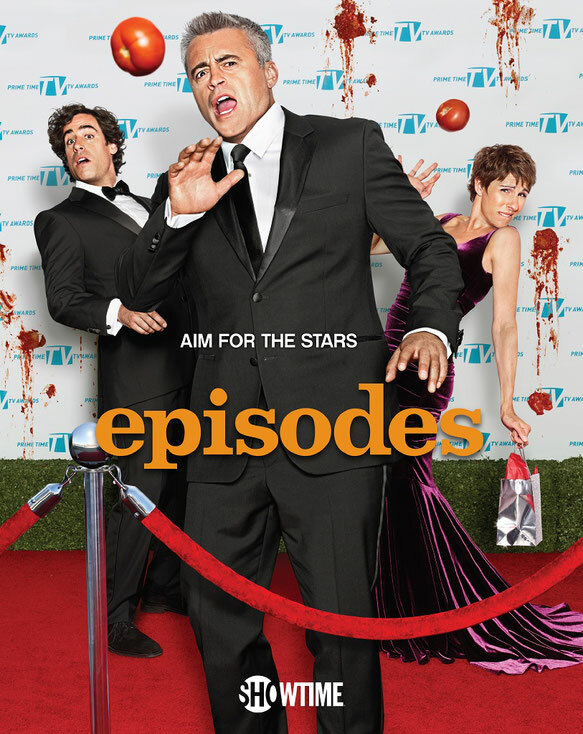 So it is no surprise that I enjoy Episodes (@SHO_Episodes) as well. Episode six, season four had a situation I come across in the hospital quite often: an emergency coronary artery bypass (CABG) surgery. Matt's dad had to have the surgery and after spending six hours under the knife, he is brought back to his room awake, alert and with enough energy to have an argument with his son. Is this what happens after a CABG? Not immediately, but eventually. What can you expect immediately after a CABG? CABG is procedure that is done to improve blood flow to the heart. 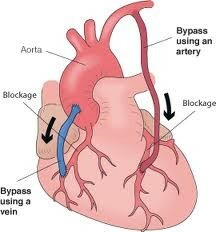 It is done when the heart’s native arteries have blockages that prevent adequate blood flow to the heart. The blocked native artery is ‘bypassed’ with a healthy artery or vein. As a patient recovers these lines and catheters are removed and the patient gradually gets back to normal function. The overall recovery from a CABG can take months. And that's where show biz has the advantage. Matt's dad shaved days off his recovery after surgery. I wish I could do the same for my patients.